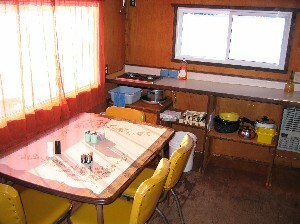 Experience Great Fishing for Walleye, Perch, Pike & Whitefish in Lake Nipissing's finest Cabins. 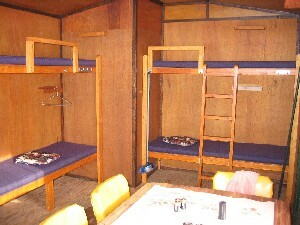 All Cabins and equipment are top quality, clean, well maintained and are completely self contained. For those who prefer to fish during the day and return to shore for the evening we also offer top quality accommodations at home base. All Huts and equipment are top quality, clean and well maintained. The Huts are situated on a large reef spanning 5-30 feet located approx. 10 km out on Lake Nipissing's South Shore. For those who wish to visit various hotspots on the lake we offer Guided day-trips with an 8 wheel Argo on tracks and a heated 8 person sled. Your Full-Serv Guide John String has over 30 years experience with fishing. Georgia's best kept winter secret.